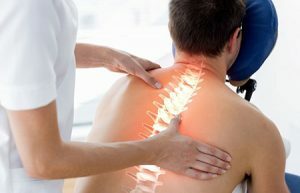 Physiotherapy is available as an adjunct to chiropractic care, directed by Dr.Pyatetsky to expedite your healing process. 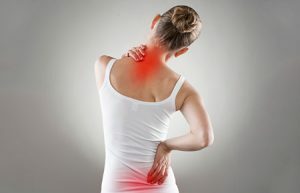 Most of these solutions are designed for relaxation and the reduction of pain and muscle spasm. Along with chiropractic adjustments, these options can help you recover quicker, saving time and money.